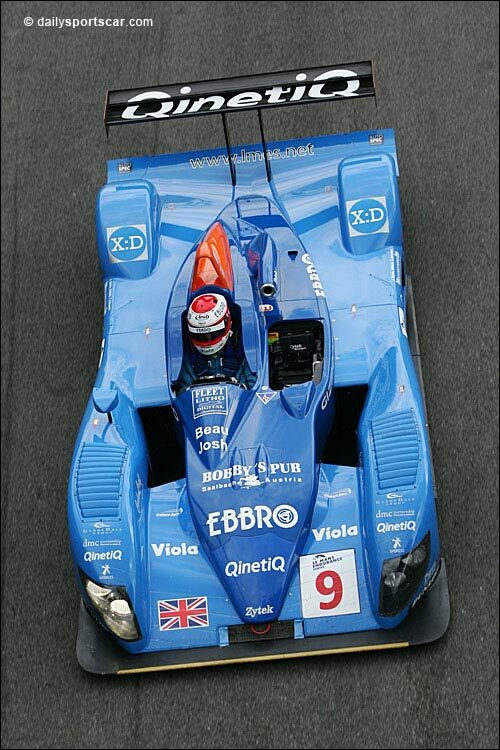 Readers can probably work out where Zytek chassis 002 now resides – and the plan for that car for 2006. If you can’t work it out, we’ll cover it on Friday. Sam Hignett was at one time planning an LMP2 hybrid version of this car, and an entry for the Le Mans 24 Hours was submitted for such a version of the Zytek, but the ACO has been kept fully informed on the change of plan. 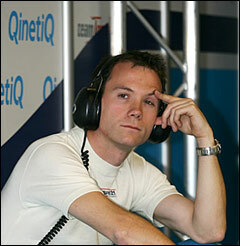 Sam Hignett will not even hint at the details of Jota’s new project, but Le Mans should still figure on the team’s agenda in 2006. The Jota Zytek competed in all nine LMES events (2004-2005), and raced at Le Mans in 2005 – where it was heading for an outstanding finish, before a late race gearbox failure. Its best LMES finish was second place, at Monza last July.